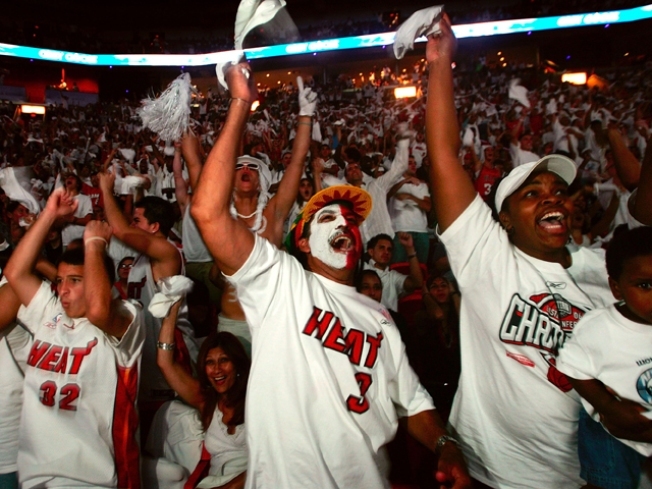 Last week, the Heat launched SeatPick, a new online feature designed to better sell season tickets by allowing purchasers to check out the view from each seat in AmericanAirlines Arena as well as see all available tickets in real time. They needn't have bothered. On the strength of Dwyane Wade and Chris Bosh's commitments and rumors that LeBron James will join them tonight, the Herald reports, Heat season tickets have completely sold out. No tickets were available for the 2010-2011 season on the team's website of 11:15 a.m. Thursday. 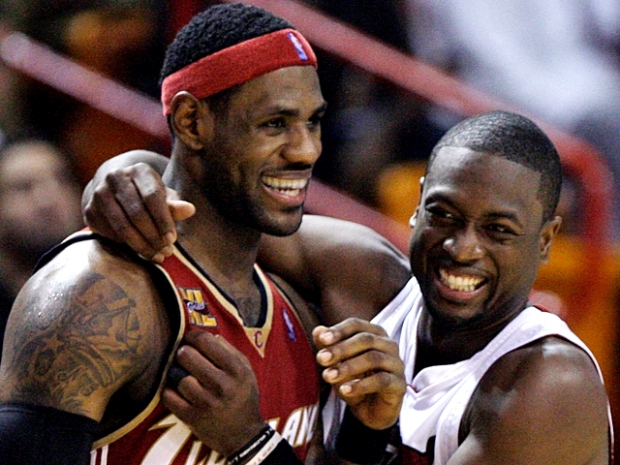 So now that D-Wade and Bosh are a sure thing, all the speculation turns to King James. But is he in Miami? And where would be be if he is? A ticket office representative said that there was a huge spike in sales Wednesday, immediately following the announcement that Wade and Bosh would team up this winter. 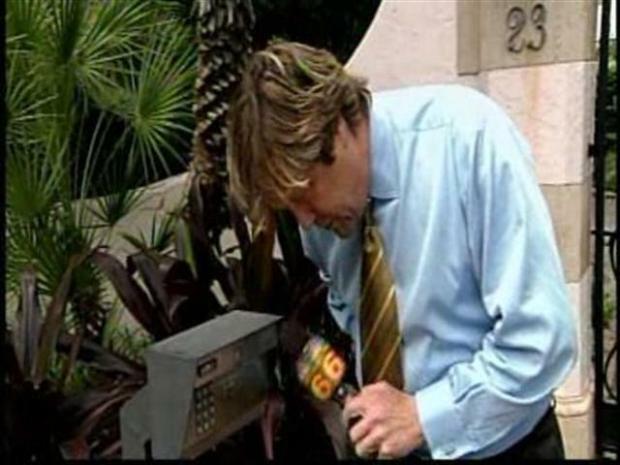 And those who called that number had trouble getting through. Great Rony Seikaly's ghost! Are...are we a sports town now? Perhaps one of ticket brokers, because we all know Miamians don't attend sporting events, but signs point to: maybe! And wouldn't that be grand, at least until in addition to tickets we also run out of downtown parking money, cap space, tributary hair gel, and treatment creams for the various tropical diseases picked up during last night's celebratory bacchanalia. Or until someone suggests we hold more white-outs. It's all fun and games until you get enough people in the arena to find yourself dressed like a marshmallow.